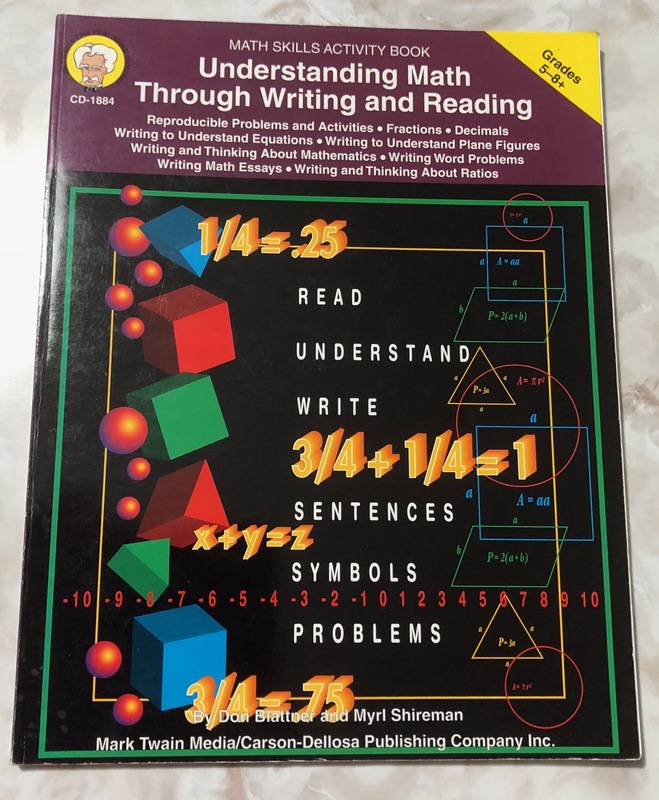 Curriculum For Sale, "U" - "Uz"
Understanding Math Thru Wr & Rdg, Grs. 6-8 -- $8 ppd. Nice. slightest shelf wear, no writing, Carson-Dellosa Publishing Co. US 50 States, jumbo fact cards/games, Grs. K-8 -- $12 ppd.